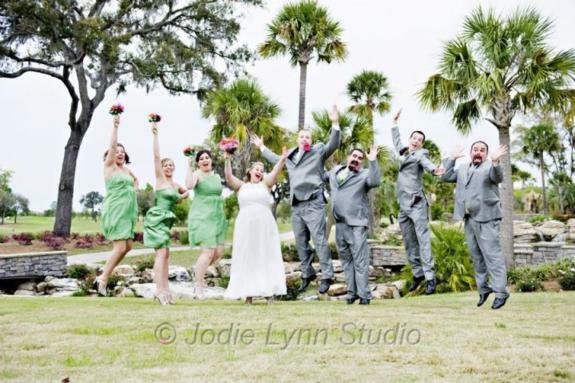 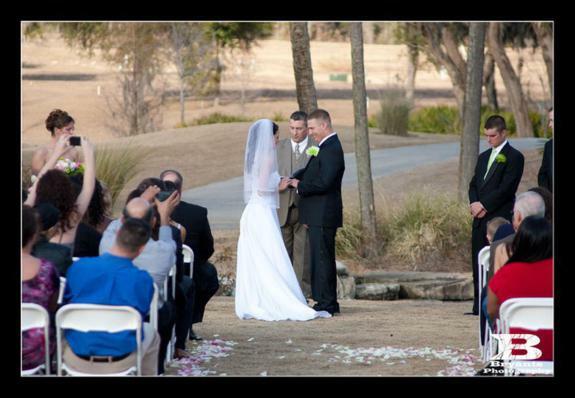 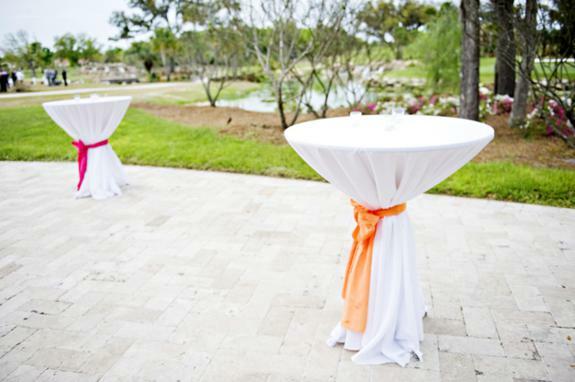 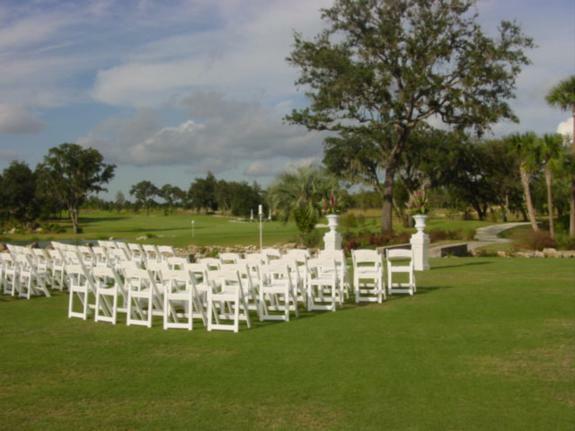 Juliette Falls is the perfect location for your wedding ceremony and reception. 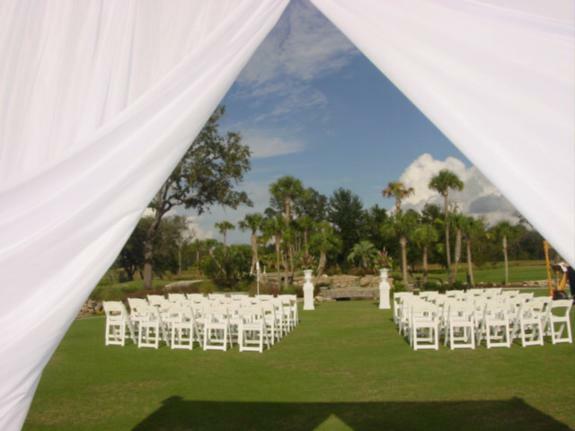 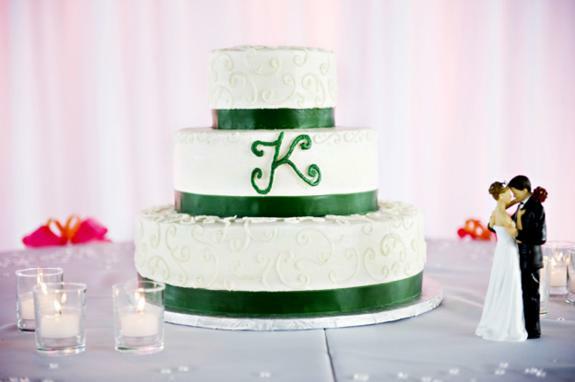 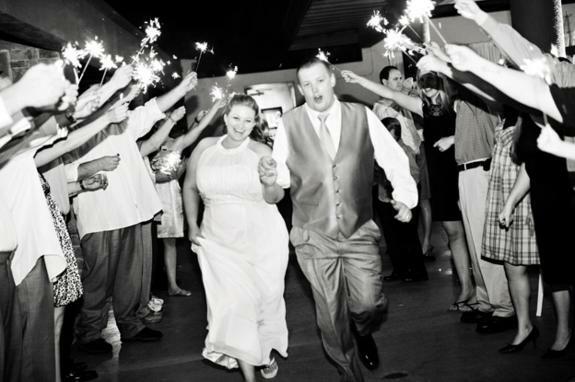 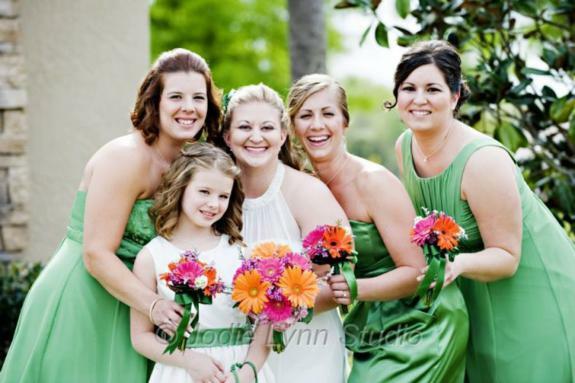 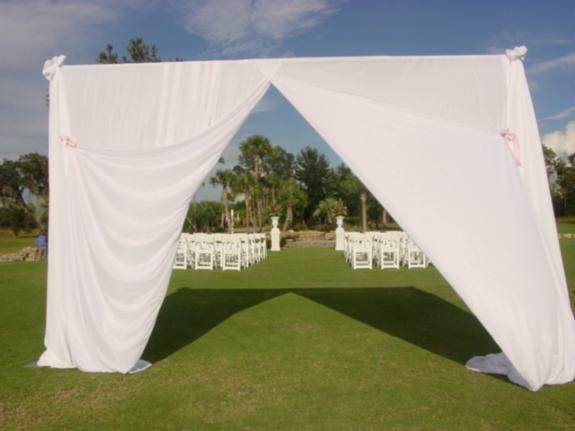 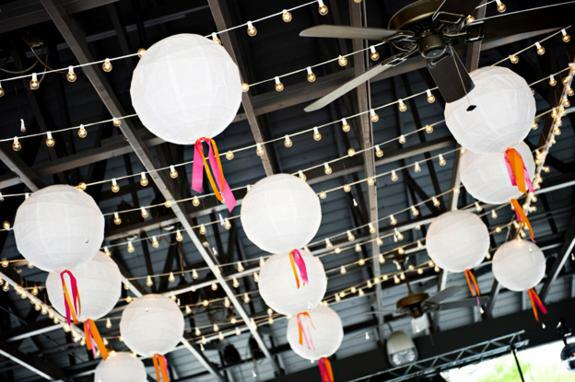 Our Event Staff can help make your day one to be cherished for a lifetime. 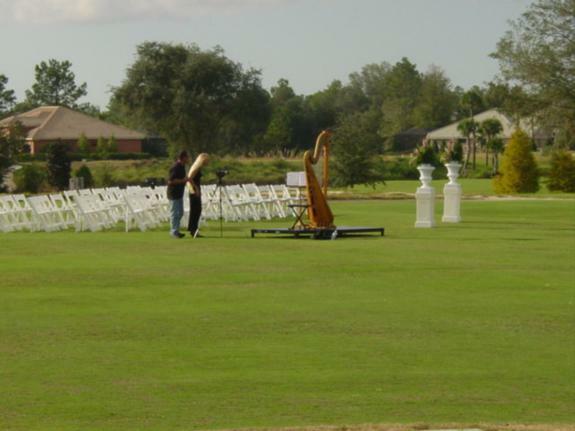 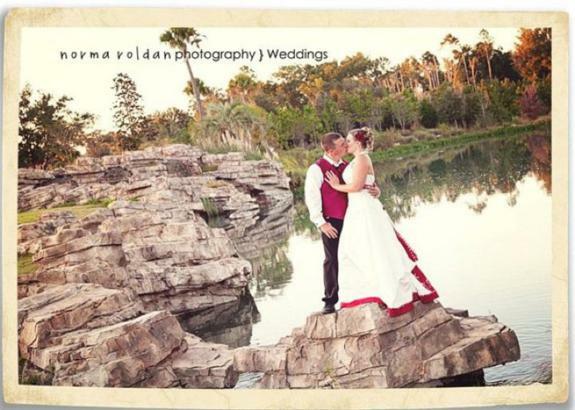 Brides love to use our fairways as a backdrop to incredible photos for their wedding albums. 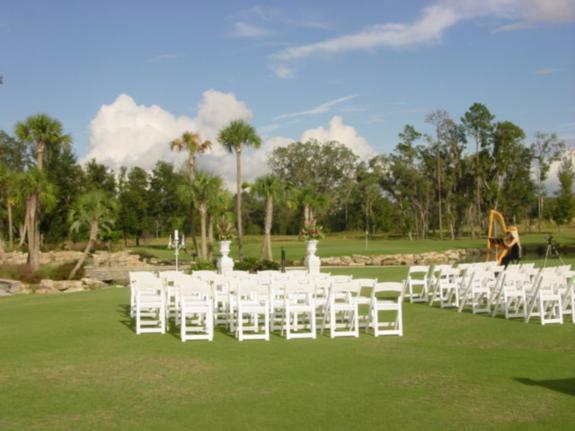 Everyone loves bringing their guests here for an outstanding getaway.